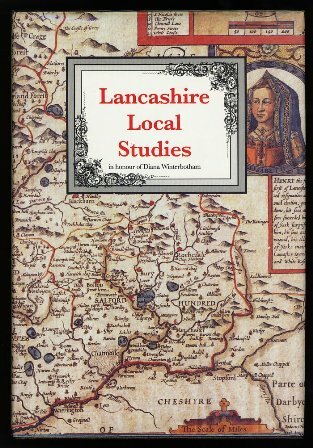 Lancashire Local Studies: Essays in Honour of Diana Winterbotham. Diana Winterbotham, the Lancashire Local Studies Librarian since 1971, retired in March 1993. To mark her outstanding contribution to local history, and to thank her for her work over many years, this book has been written in her honour. A group of leading Lancashire historians has written Lancashire Local Studies, which includes seven completely new studies looking in depth at different aspects of Lancashire's varied and fascinating history. Each is written by an expert, and each presents the fruits of new research and new interpretations. § the early history of cycling in the county. The book has a county-wide relevance and is certain to be of interest to local and regional historians throughout `real' Lancashire — from the Mersey to Morecambe Bay, from Liverpool to the Yorkshire border. It gives new and unexpected insights into the rich tapestry of Lancashire's history, and will become a standard work.